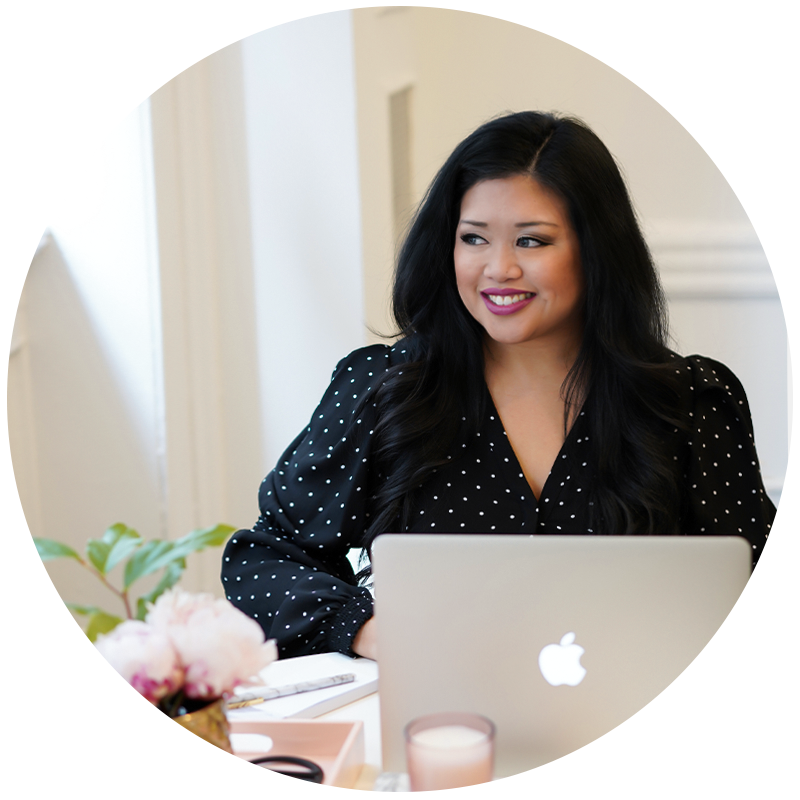 I'm a big believer in scheduling (at least some of your) social media, not only because it saves time and helps to streamline your workflow but honestly – because I KNOW that when I don't schedule things in advance, sometimes they just don't get done at all! If you want to be active on social media on a regular basis (and at optimal times), sometimes it just doesn't make sense to be posting / pinning / tweeting / etc. while you could be working / sleeping / drinking too much wine / etc. – right?! A while back I compared two popular social media scheduling platforms Hootsuite vs. Buffer, but as I noted at the end of that post, last year I switched to Edgar for social media scheduling – mainly for the ability to automatically recycle evergreen content. I love this feature! Recycling evergreen content saves a TON of time. I had loaded up my Edgar queue with over 300 posts and things were humming along, but my one main issue with Edgar was pricing. Compared with the $10 plans I had previous paid for Hootsuite / Buffer, Edgar's pricing was $49/month which I was never really thrilled about spending. In theory, because Edgar automatically recycles content (something that we were doing manually with Buffer back in the day), it saves a lot of time (and time is $$$) so I justified that it was probably worth the premium – but since I also use Tailwind* for Pinterest scheduling, adding Edgar's fees on top of those was not really ideal. At the end of 2016, I decided to look into some alternative options and came across Viraltag. I'm pretty sure I looked into Viraltag a couple years ago when I was comparing Pinterest schedulers, but since then Viraltag has added a number of new features including the ability to recycle posts (which is the feature I really loved about Edgar). So I decided to give Viraltag a try and around the same time came across SmarterQueue. I thought I'd compare the platforms for anyone who is researching social media schedulers and is looking for a platform with a “post-recycling” feature. Viraltag and SmarterQueue* were the two best social media schedulers I found that had the evergreen content recycling tool I wanted AND were priced lower than Edgar. Edgar is currently priced at $49/month or $539/year, Edgar can schedule posts for Twitter, Facebook (profiles, pages, and groups) and LinkedIn (profiles and pages). Viraltag plans start at $29/month or $288/year for up to 10 social profiles. There are additional plans for teams / agencies who need multiple users and/or more than 10 social profiles. Viraltag can schedule unlimited posts for Instagram, Twitter, Facebook (profile and pages), Instagram, Pinterest, LinkedIn (profiles and pages). SmarterQueue* plans start at $19.99/month or $203/year for up to 4 social profiles. There are additional plans for people who need up to 25 profiles. You can schedule posts for Instagram, Twitter, Facebook (profiles, pages and groups), and LinkedIn. 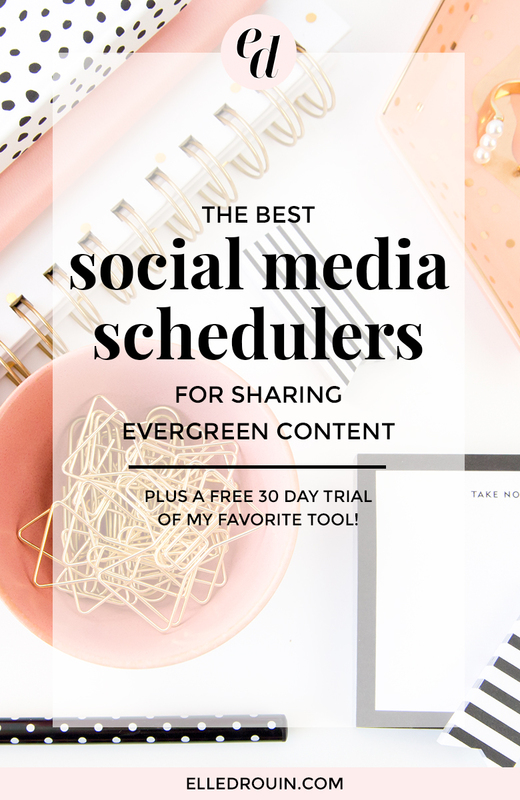 All of these social media schedulers allow you to schedule evergreen content to multiple platforms. Why is this so amazing? Not everyone sees what you're posting. Recycling content is a no-brainer way to save time, and by sharing and re-sharing content, you'll get in front of new people. With these schedulers you can also create categories of posts to share at different times. 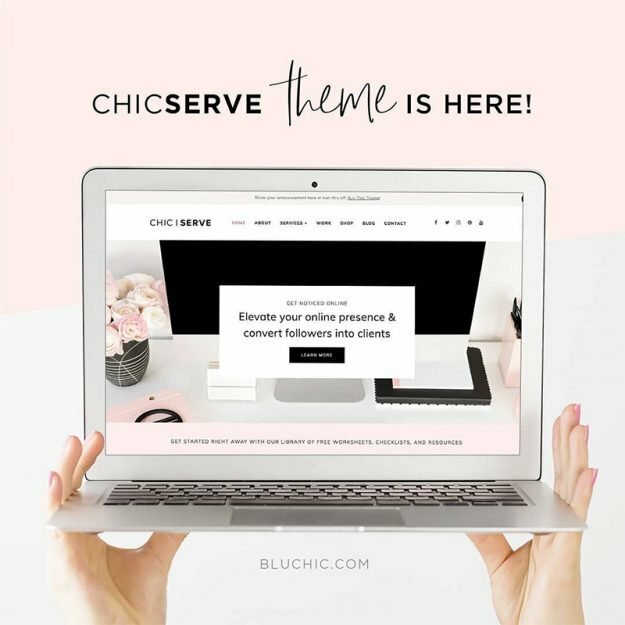 These can be posts from your own blog, other blogs, specific promotions or sales, inspirational quotes, etc. 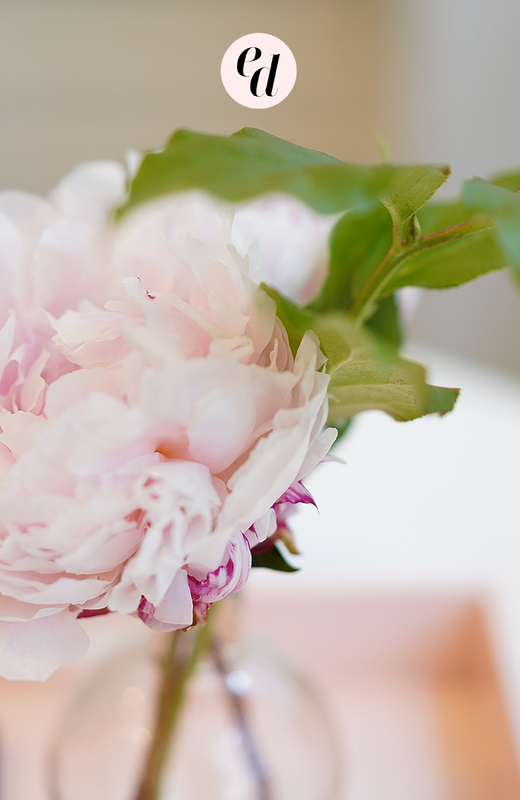 You can create various categories that are applicable to your business and share posts at different intervals. All of these schedulers also feature a calendar view of your posts which is always nice. It makes it easy to visualize your content as well as edit and move things around. Curating content is one of the important parts of scheduling social media but Edgar doesn't really have a built-in tool to help you discover and share content. With Viraltag, you can connect your Pinterest, Instagram, or Flickr feed and share directly from there – so it makes is really easy to share visual content in particular. SmarterQueue is the best of best at curating content from anywhere in any feed whether it’s your Facebook feed, Pinterest feed, Twitter feed, or content from specific users or RSS feeds. Anything searchable can be created and saved in a feed and if you use Feedly to bookmark sites, you could even import your bookmarks. When it comes to importing content, Edgar and Viraltag don't have the ability to bulk upload content. So if you have a spreadsheet where you keep track of social content, you won't be able to bulk upload. But luckily you can in SmarterQueue – and this will definitely save you time if you're moving from one social media scheduler to another. In analyzing posts, Edgar and Viraltag both have basic analytics showing the number of times the post was shared and re-shared as well as your best times to post – but these analytics don't really compare to SmarterQueue‘s analytics. With this scheduler, you can see all the same stats on how many people clicked on your link or shared your post, but you can also see specific analytics around how much MORE engagement you received by recycling your evergreen posts. SmarterQueue integrates with bit.ly so you can see all of the stats on the links you've shared over time which can be more helpful that seeing stats on individual posts. Of these three social media schedulers that I've used, SmarterQueue comes out on top. I don't think that Edgar is worth the price for what you get. 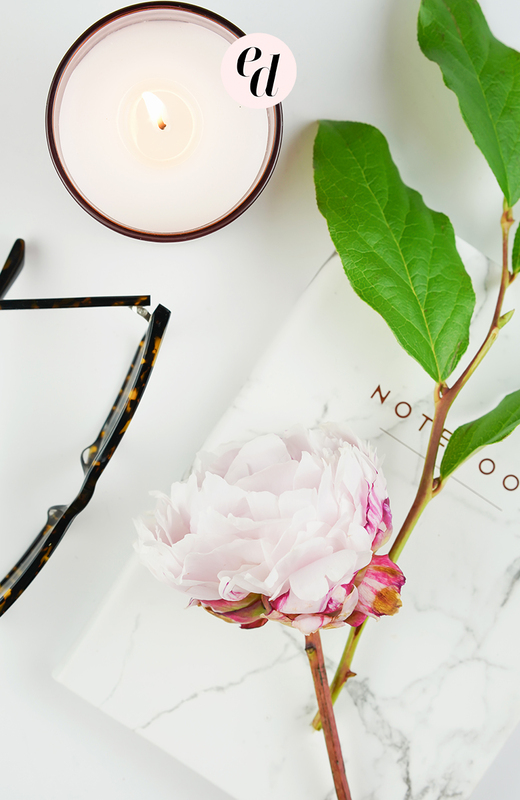 Viraltag is great if you're looking for a tool to schedule visual content, but it feels like it's geared more toward Instagram and Pinterest users rather than other social media platforms. In my opinion, SmarterQueue is the best all around tool for scheduling evergreen content across all platforms AND it's more affordable! Want to give it a try? 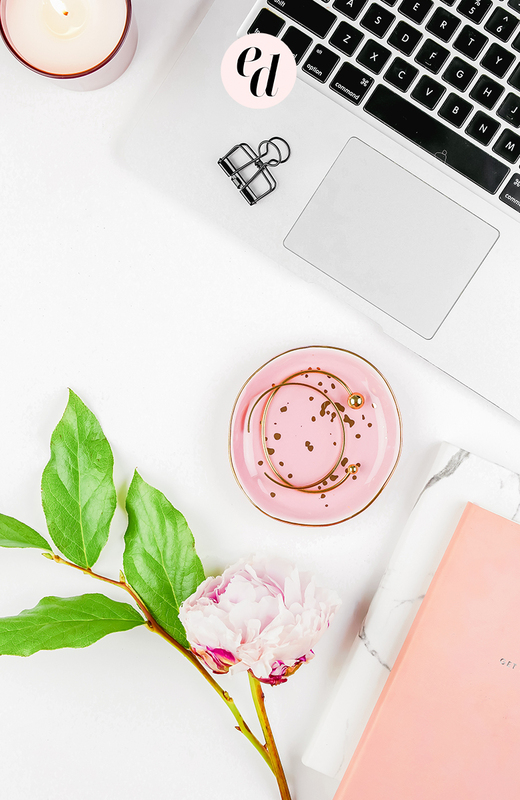 Normally you get a 14 day free trial, but if you CLICK THIS LINK you'll get 30 days free to try out my favorite social media scheduler for yourself! This post is so helpful!!! Pinning it for later! Really helpful post – it’s so hard to know which schedulers work best when you’re just starting out! Good analysis of the sharing tools; I am on Buffer free plan for now as I really want to get the hang of it and see how it helps me or not! !